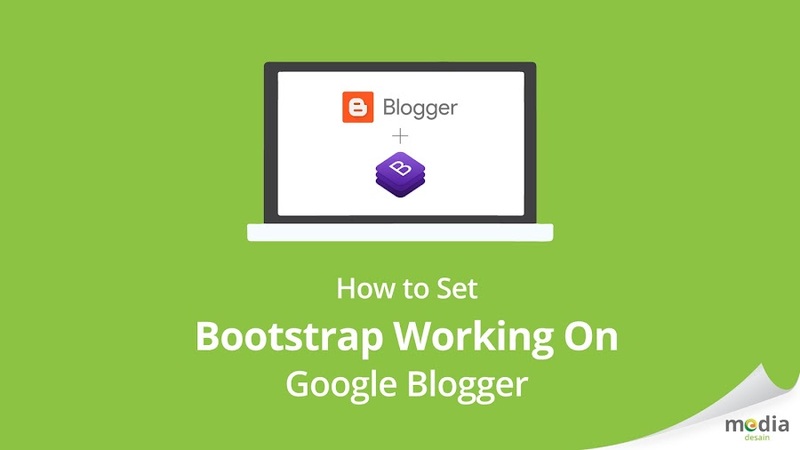 Go to the official site of Bootsrap. 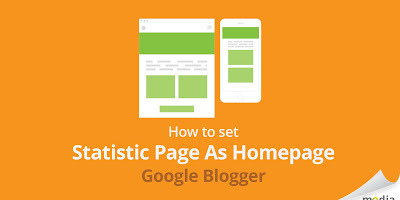 Now Your Blog Support Bootsrap and just try makeing post with Bootsrap components. 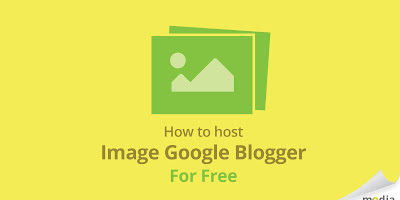 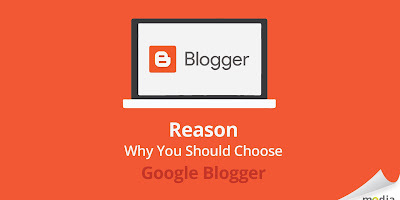 Want more compatible with Google Blogger? 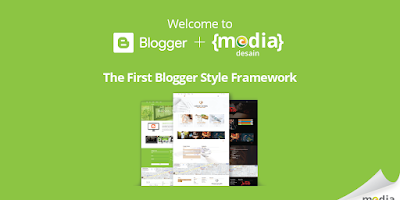 Just try use MeDes Style Framework, specialy made for Google Blogger.